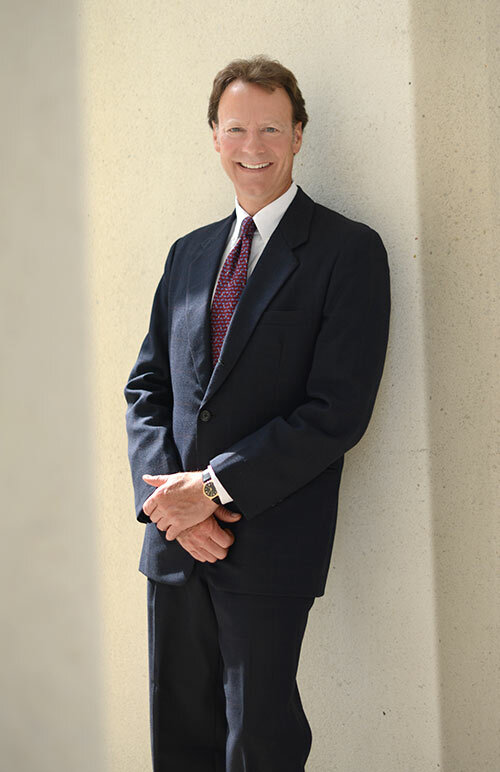 As a Certified Civil Trial Specialist, certified by the Minnesota State Bar Association, John has tried medical malpractice, motor vehicle accidents, product liability, wrongful death, aviation and sexual assault cases to juries over the past two and a half decades. John is particularly gifted at telling his client’s story with compassion and empathy, in language jurors connect with. His success is a result of his sincere interest in his client’s problems and his commitment to communicating the facts and the law accurately, with integrity and compassion. He has secured seven figure recoveries for clients in motor vehicle accidents, wrongful death, aviation, medical malpractice, and product liability. Representing a motorcyclist who was struck by a commercial carrier, resulting in the loss of one of the young man’s legs. The $3.5 million that John recovered for his client helped pay his significant medical costs and helped alleviate the concern about his loss of future earning capacity. Representing a young boy whose meningitis was misdiagnosed, resulting in injuries that will limit him for the rest of his life. At the conclusion of a four-week trial, John obtained a recovery of $2.1 million dollars to help with future medical expenses and compensate the boy for future loss of enjoyment of life. Representing a family involved in an aviation incident where one family member died as a result and two other family members survived but were injured. After extensive litigation, the case was resolved and the family received a settlement of approximately $7 million dollars. Representing the family of a man who died after the plane he was piloting crashed. John discovered that a faulty part in the engine was responsible for the accident. As a result of this product liability/wrongful death claim he secured a settlement of $4.5 million for the loss of support and relationship for the family. Selected as the Best Lawyers Minneapolis Product Liability Litigation - Plaintiffs "Lawyer of the Year"